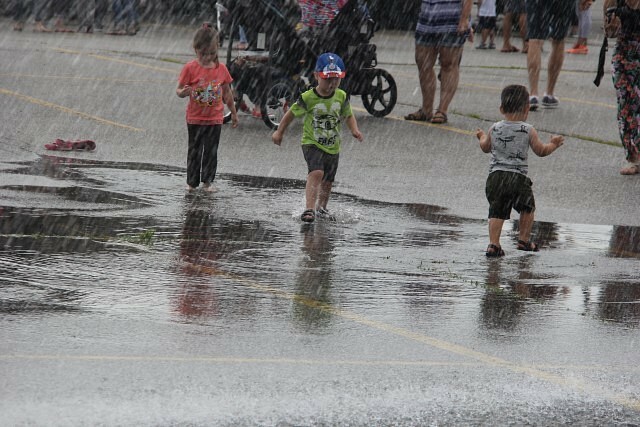 This article is 303 days old. 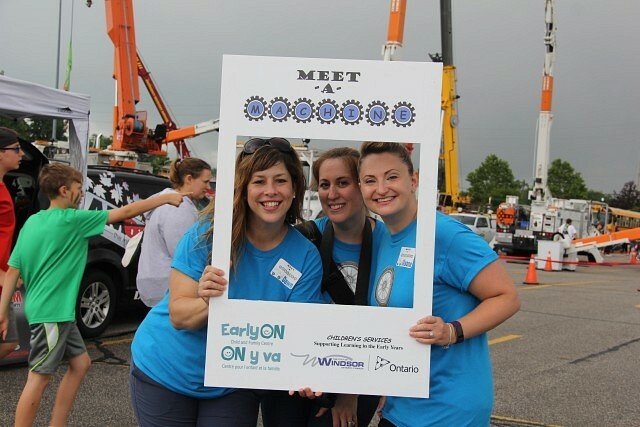 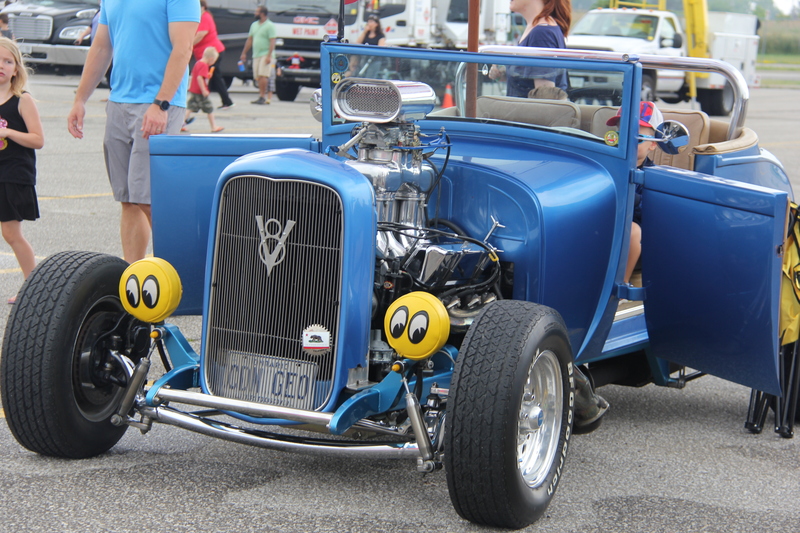 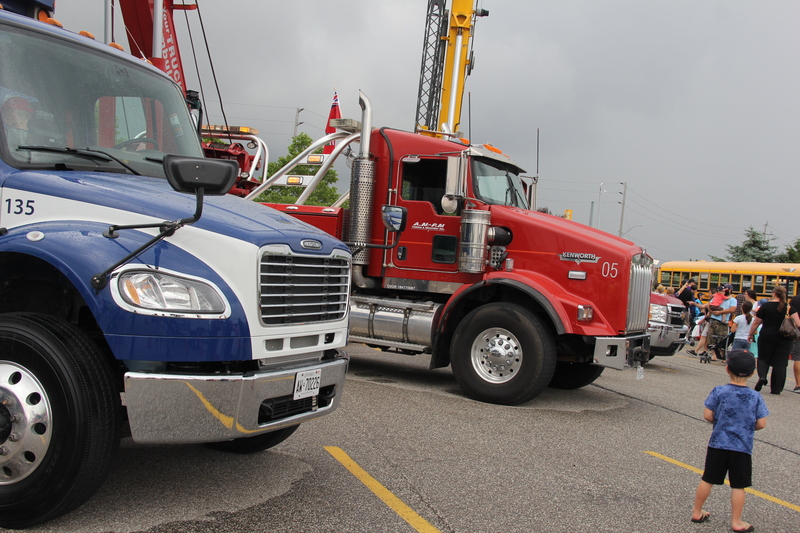 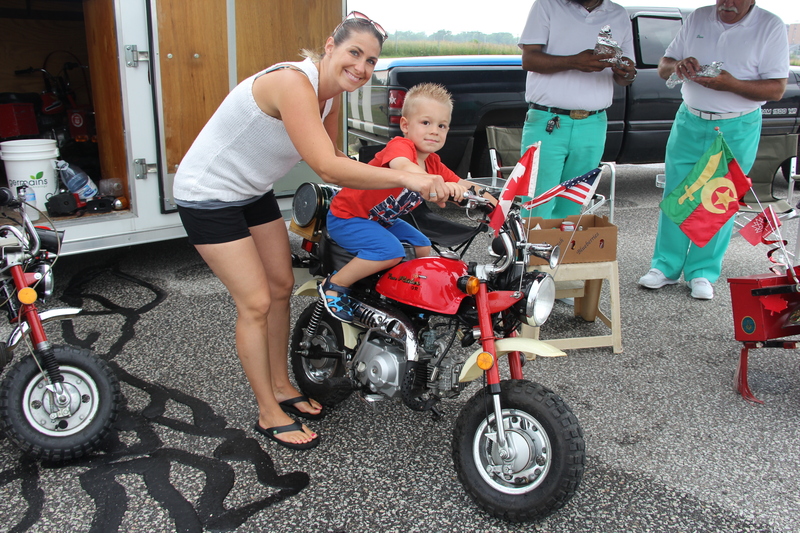 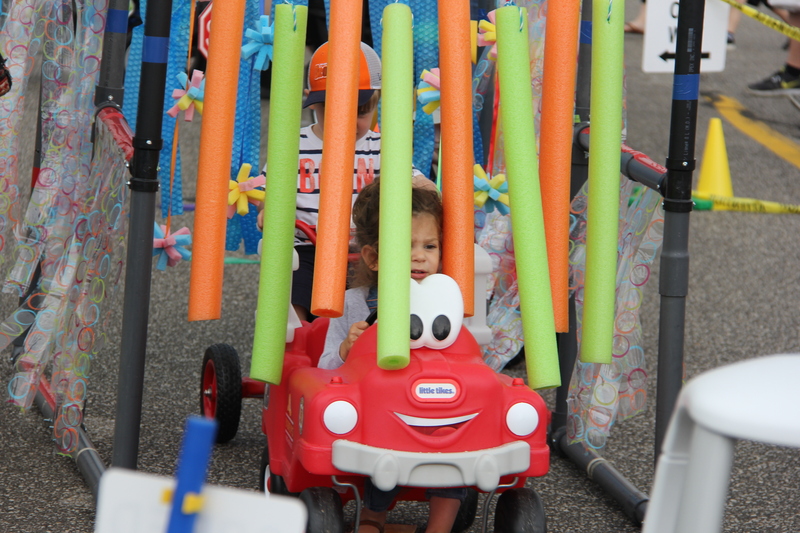 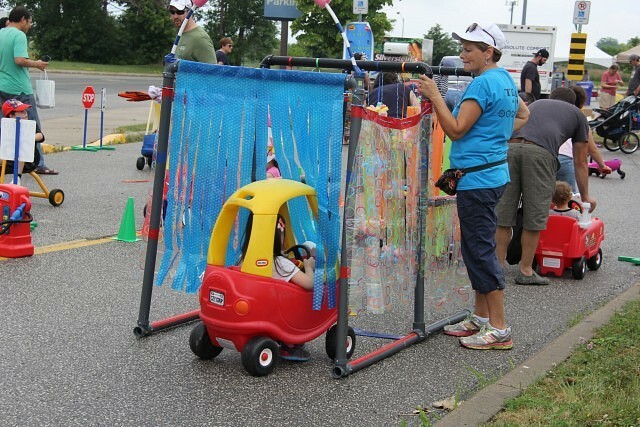 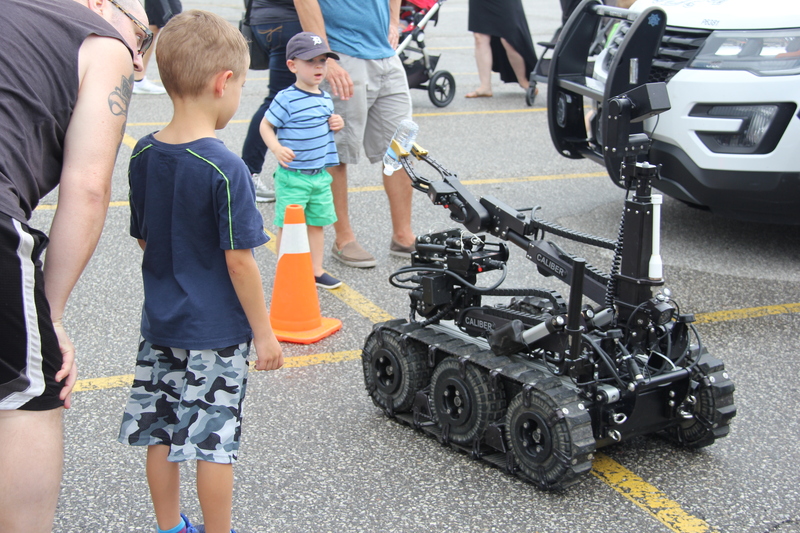 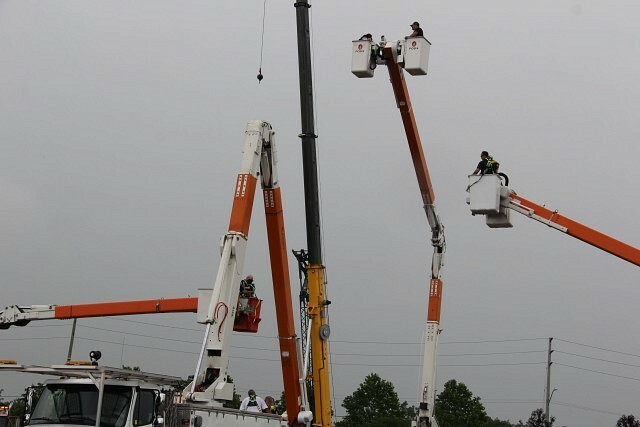 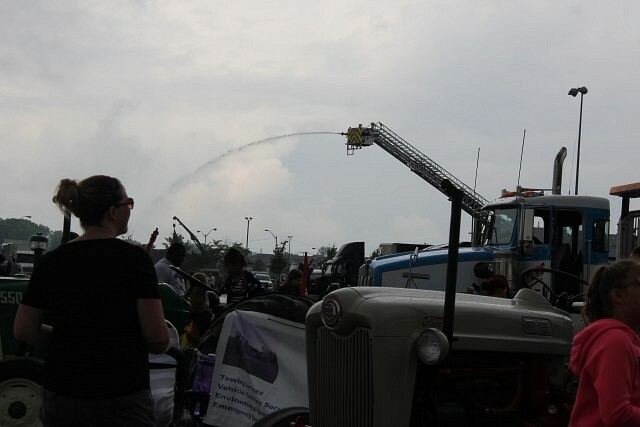 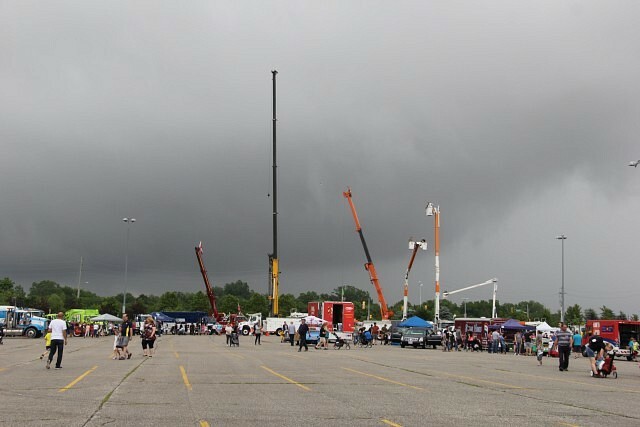 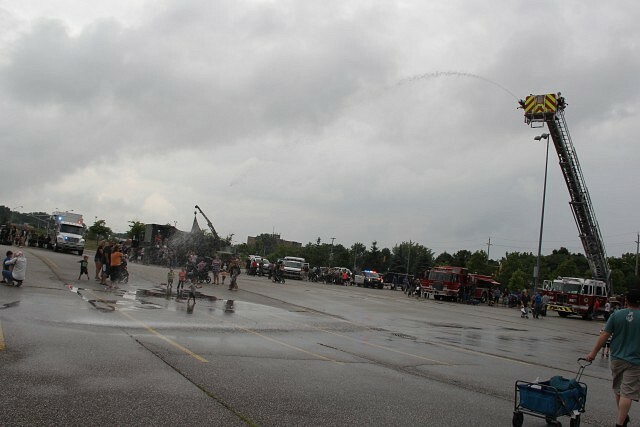 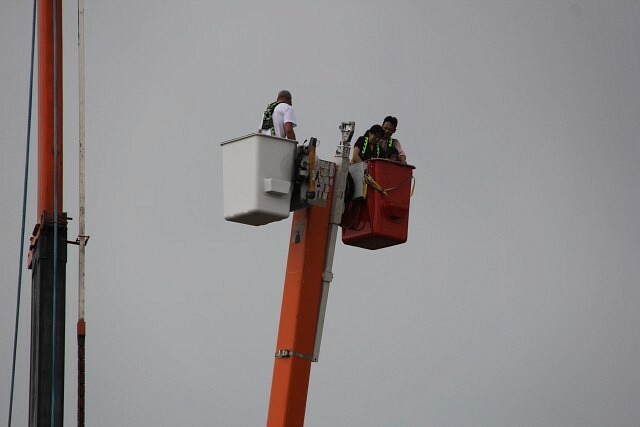 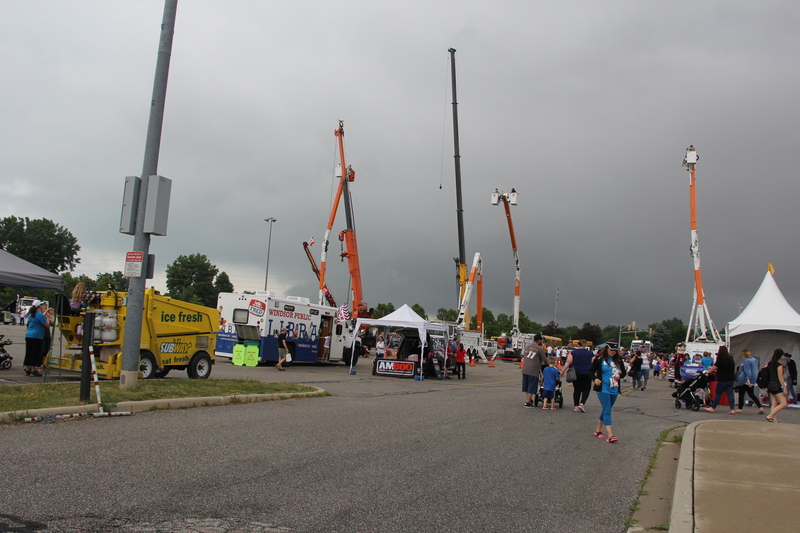 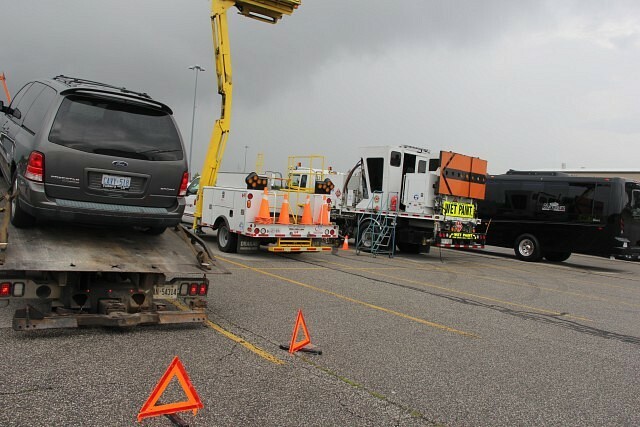 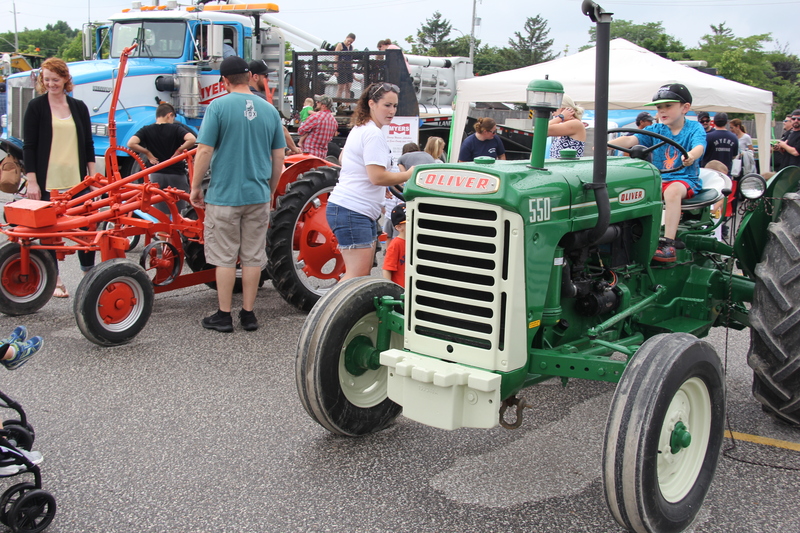 The 2018 Meet-A-Machine event took place at the WFCU parking lot Saturday morning through to the afternoon. 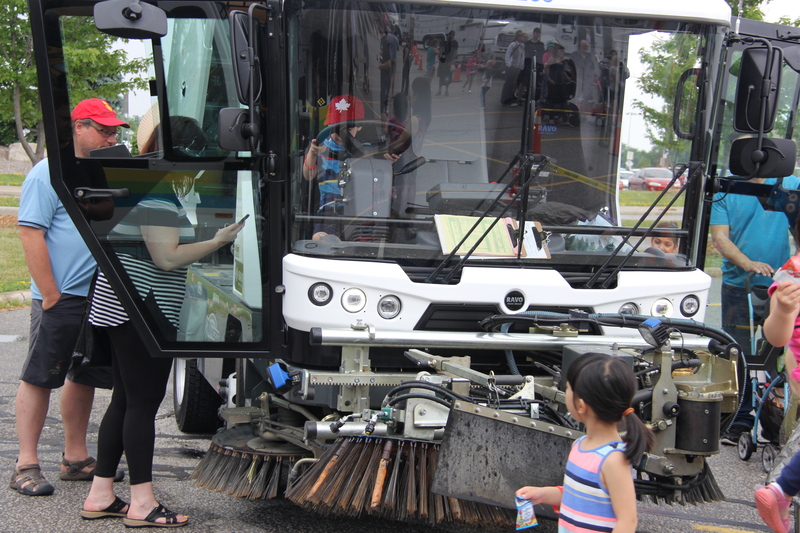 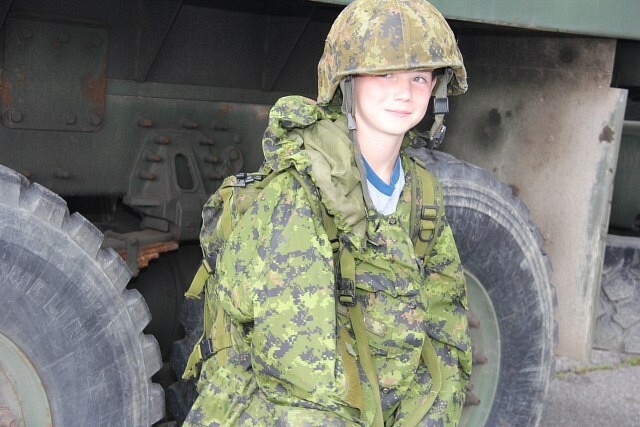 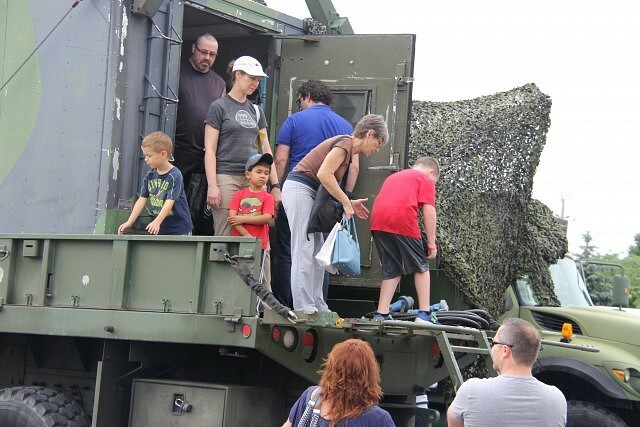 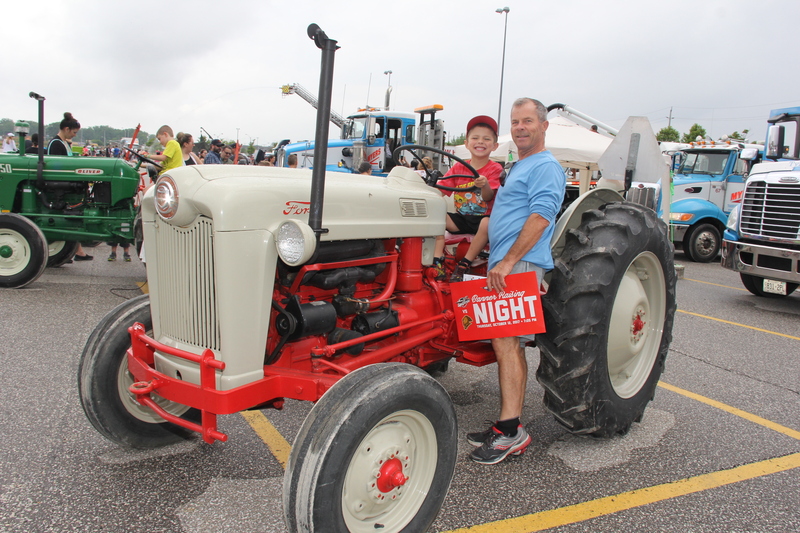 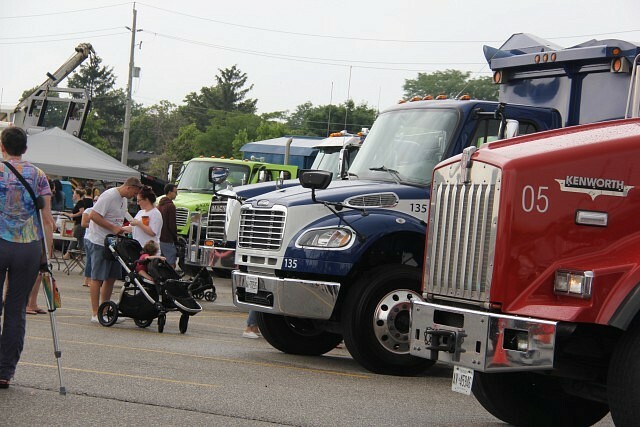 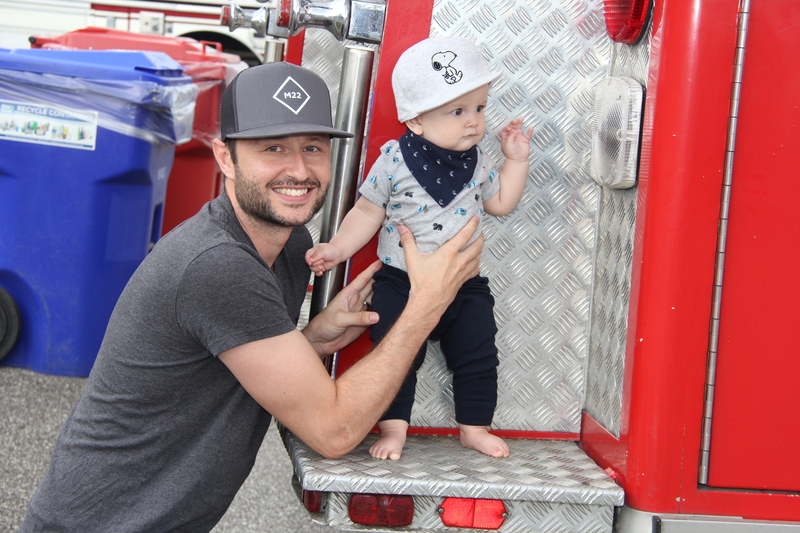 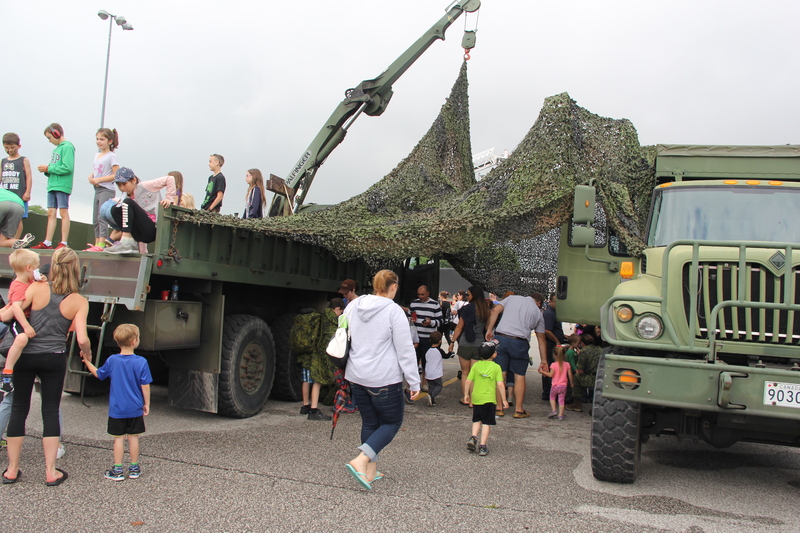 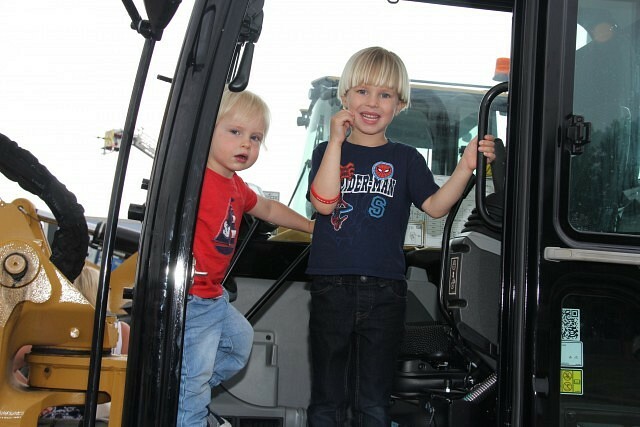 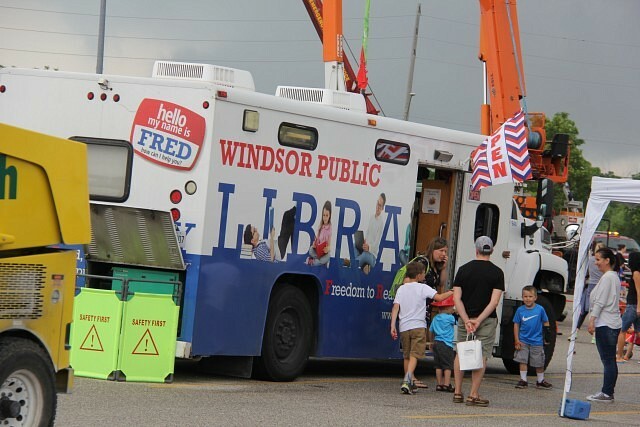 The day allows children and families to get up close to many different types of vehicles, trucks, buses, and much more to learn more about them and enjoy the afternoon. 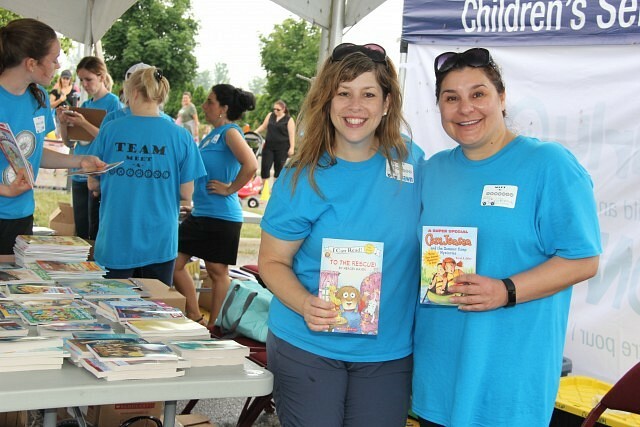 Books were handed out for children and there are always many activities for the whole family to enjoy.